After working for years in the TV industry, Johanna has decided to change her life and become a pastry chef. 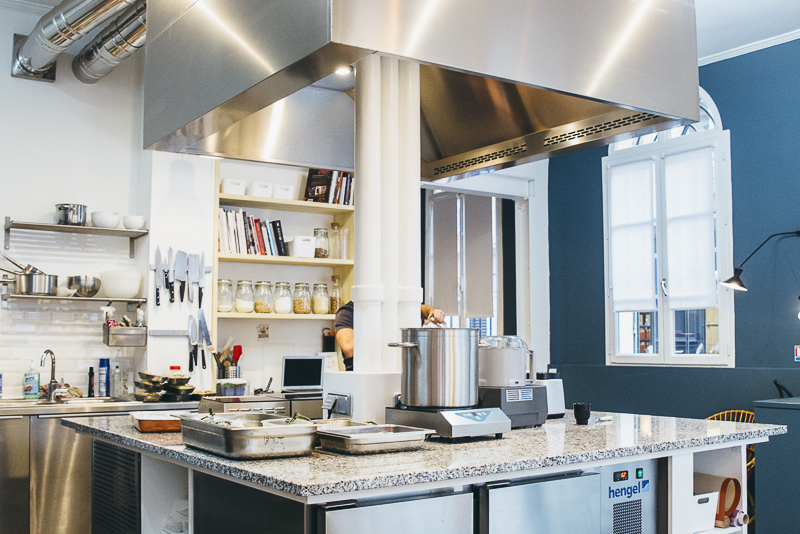 In her brand new workshop of the 9th arrondissement, she will welcome you and share her passion for pastry. 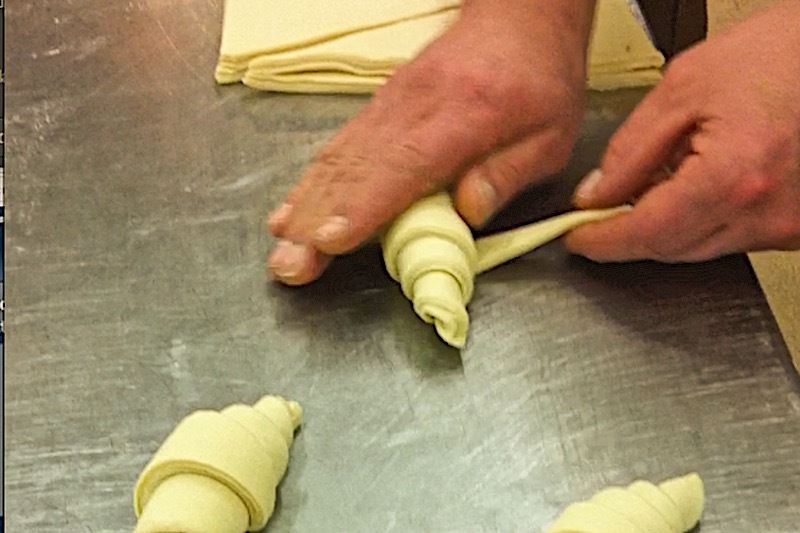 An exclusive private class to discover the secrets of a delicious and flaky croissant. 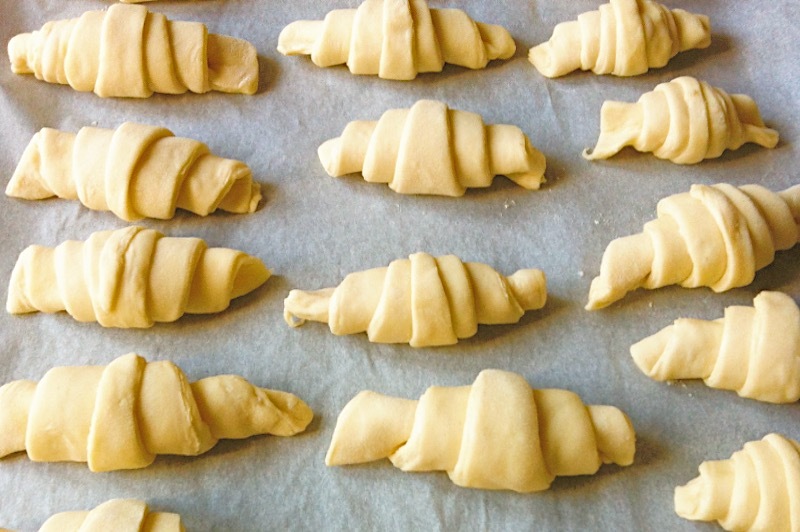 Learn to bake a traditional French croissant : knead the leaven dough, fold in the butter, shape the croissant. 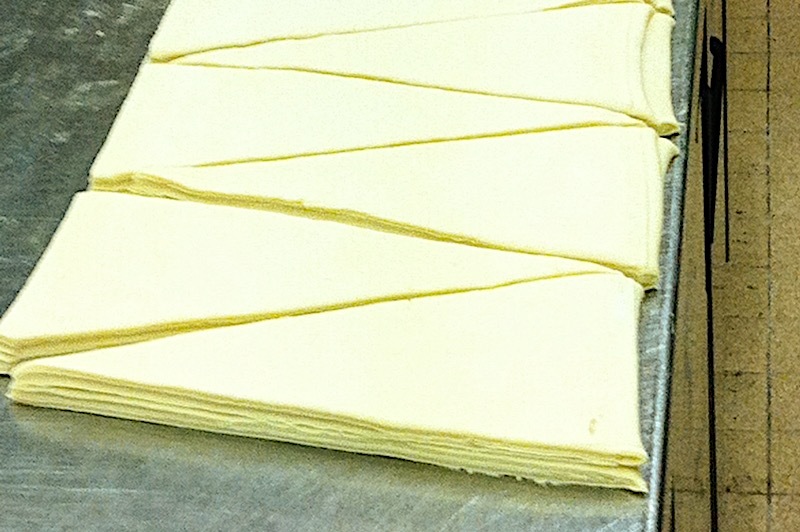 While the non baked croissants are proofing, you will cook to different creams to fill them. 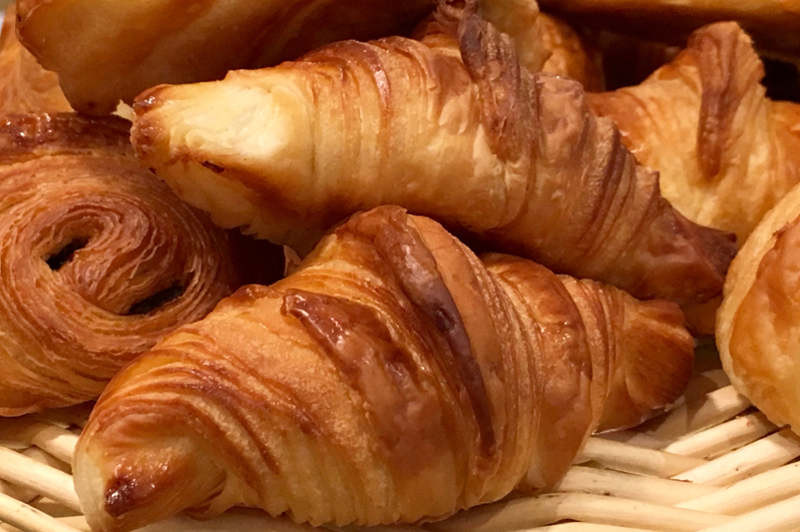 At last, you will enjoy tasting you own croissants with a beverage.